When you invest in new floors, you want to be sure you're investing in a quality brand that will last for years. 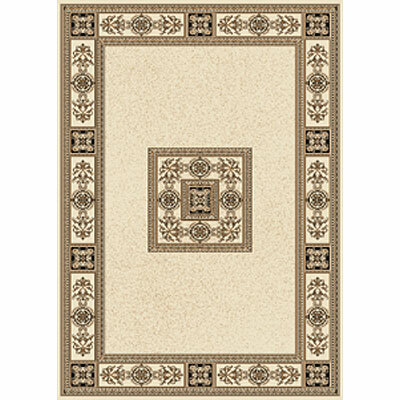 That's why we supply the durable and beautiful Central Oriental Chateau of flooring for almost every room in your home. Discount Flooring founder, Jim realizes that your hard earned money should be spent on quality products and invaluable customer service, and his expert flooring team will answer any flooring questions you may have. 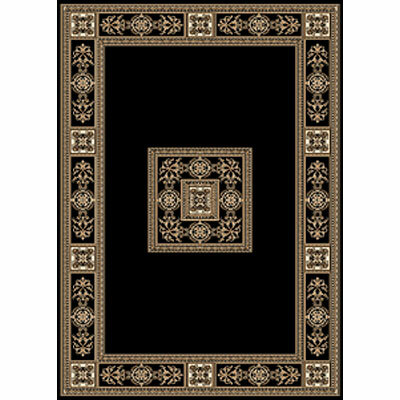 Browse our full line of area rug flooring options and have it shipped directly to your home.